Readers of Amish fiction will delight in this new series by a veteran author in this popular genre. Rebecca Keim has just declared her love to John Miller and agreed to become his wife. But shes haunted by her schoolgirl memories of a long ago loveand a promise made and a ring given. Is that memory just a fantasy come back to destroy the beautiful present...or was it real? When Rebeccas mother sends her back to the old home community in Milroy to be with her aunt during and after her childbirth, Rebecca determines to find answers that will resolve her conflicted feelings. Faith, love, and tradition all play a part in Rebeccas divine destiny. Rebecca's Promise by Jerry S Eicher was published by Harvest House in March 2009 and is our 19391st best seller. 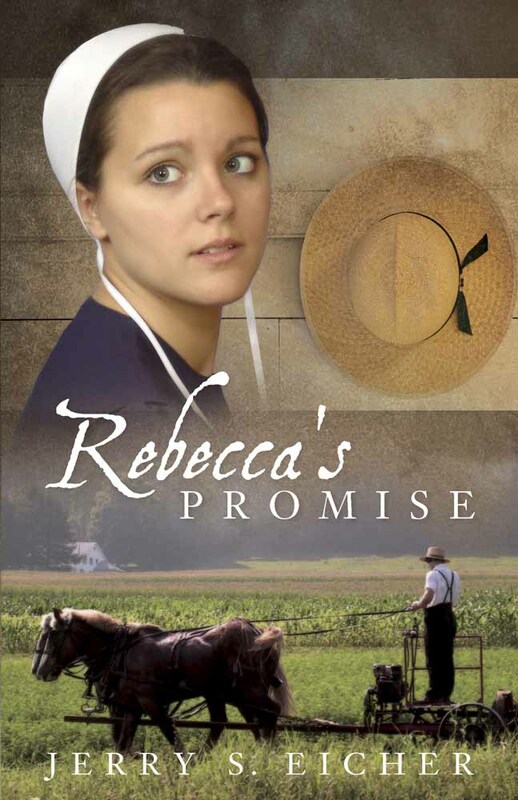 The ISBN for Rebecca's Promise is 9780736926355. Be the first to review Rebecca's Promise! Got a question? No problem! Just click here to ask us about Rebecca's Promise.